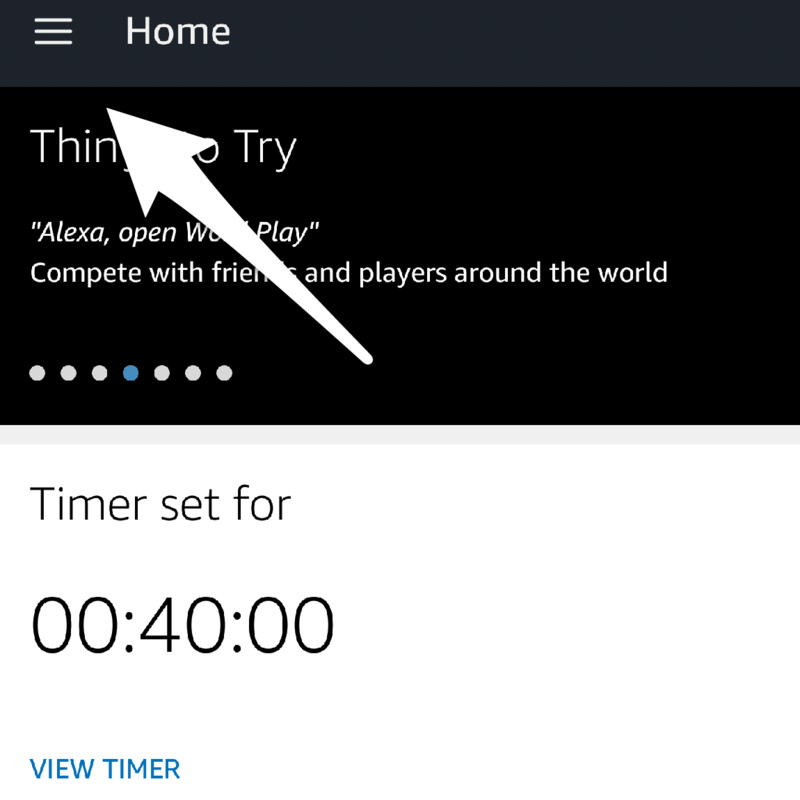 your Amazon Echo knows you’re asking for a timer. It’s kind of like your Amazon Echo’s name. You use the ‘wake word’ to get the device’s attention. As I’m sure Amazon is well aware, Alexa is actually a pretty common name. And, it’s used in TV Shows, Movies, Audiobooks, and more. This can disrupt your viewing or listening experience. You don’t need your Echo device trying to respond 27 times while you’re binge-watching Alexa & Katie on Netflix. Alexa, shut up! It was the TV! Good news, Amazon planned for this. 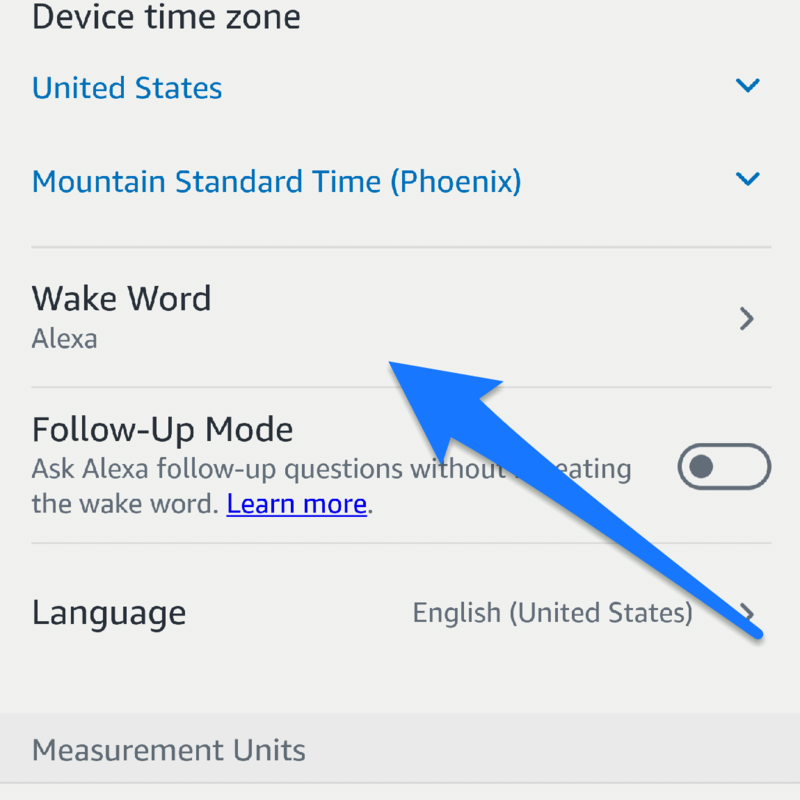 You can change the ‘wake word’ on your Amazon Echo. In a sense, you can change Alexa’s name. 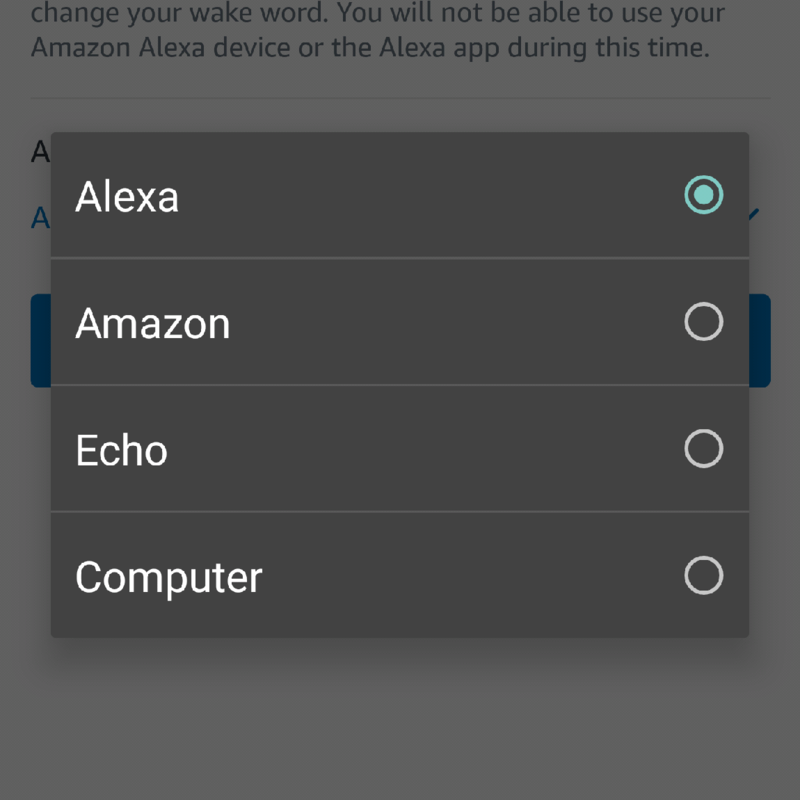 How can I change Alexa’s name? 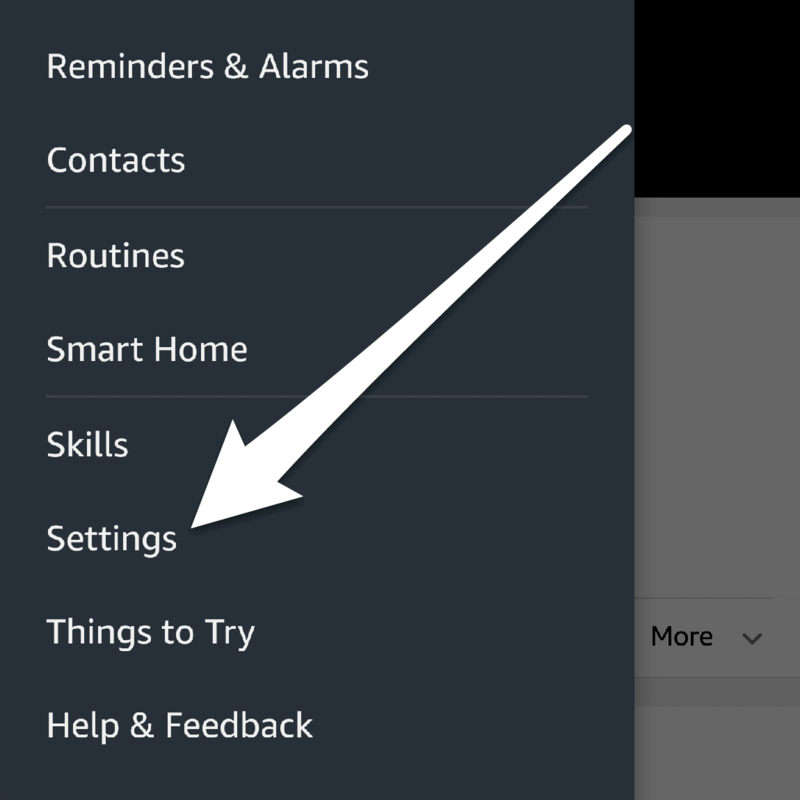 To find this setting, we need to head to our Alexa App or alexa.amazon.com. Open the Menu in the upper left corner click Settings, then find your Device. Scroll down a bit and find the settings labeled Wake Word. From there, you can select your new ‘wake word’. We find this very helpful when you’re watching or listening to something that has the name Alexa in it. Now you know how to change Alexa’s name. Also, check out our Tips & Tricks section for more How-To articles and other helpful information. If you have any questions or comments let us know below or on our Facebook Page. And, if you’re looking for more Amazon Echo or Alexa Devices support us by clicking the buttons below.